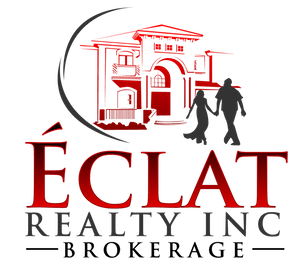 Why You Need A Pre-Approval Letter | Éclat Realty Inc.
Have you obtained pre-approval for your new home loan? If you haven’t already done so, now is probably the perfect time to pre-qualify. How is this important you many ask? Let’s examine this from the point of the seller; If two buyers are ready to make an offer for full price of your home and one buyer has a pre-approval letter already and one promises to bring it in later in the day who would you pick? It is also important that you distinguish between a pre-qualification letter and a pre-approval. A pre-qualification letter is easy and can be provided quickly by providing some financial information over the phone to your lending institution. 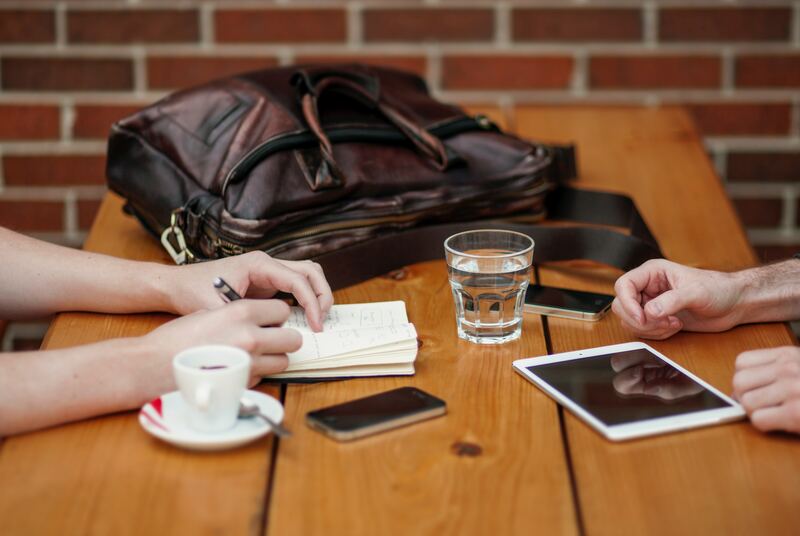 However, a pre-approval letter would involve verification of the information you are providing and this is what the seller would trust in comparison to the pre-qualification letter. Your pre-approval letter also signals to your real estate professional that you are serious about buying your house. I’m going to do everything I can to find you the right home. Let’s make sure we’re well prepared before we find it. That way, you’ll have a much better chance of succeeding in your home search. Contact Us and we can provide you with the names of some very reputable lenders and answer any questions you may have about home loans or the home buying process.